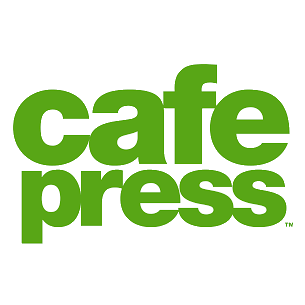 CafePress was an industry pioneer with its 1999 launch of an innovative tool that combines technology with printing . Today CafePress helps over 12 million people create branded items for promotional giveaways, staff apparel and printed materials. CafePress offers over a billion products and a vast gallery of designs to choose from, or creatives of all skill levels can create their own custom products with an easy-to-use design tool. CafePress is an online source for creating unique branded products for promotional use, staff uniforms or event apparel, printed items and many more. In addition to a massive gallery of selectable designs, CafePress also offers a design engine for creating customized products.